Between the constant buzz of our devices, immediate demand for our attention, and increased pressure to perform through it all, the pace of life these days can prove too much even for the best of us. Bullfrog Spas believes that, despite inevitable challenges, there is a time and place for peace in your life--and it’s yours for the taking. 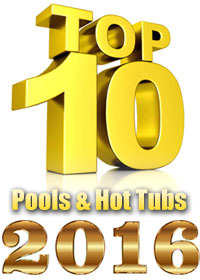 Bullfrog Spas are the only hot tubs featuring the JetPak Therapy SystemTM. Why does this matter to you? 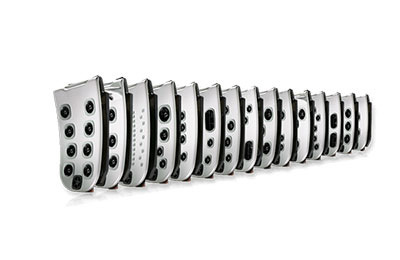 The JetPak Therapy System features 17 interchangeable and customizable JetPak massages. Select the JetPak with your favorite massage, place it in the seat that fits your height, and adjust the power to your preferred intensity. 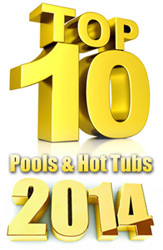 No other hot tub can be customized to relieve your specific aches and pains. Each Bullfrog Spa is built on our patented EnduraFrame™ support structure, a sturdy molded ABS spa frame made with no wood or metal so it will never rot or corrode. 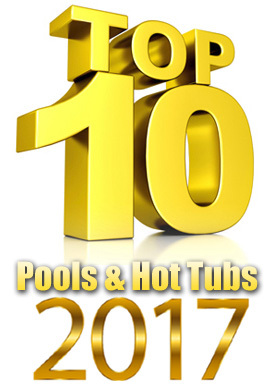 Our state-of-the-art spa construction methods provide enduring support for your hot tub and the thousands of pounds of water it will hold. The molded ABS EnduraBase™, EnduraBeam™ structural columns and other EnduraFrame™ components are precision aligned the exact same way every time with no human error. Save money and energy. 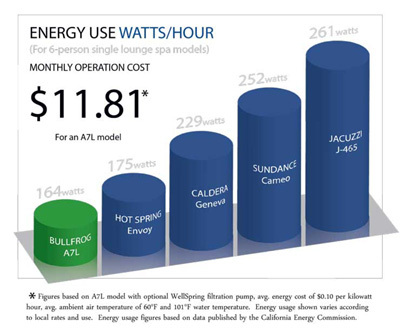 Bullfrog Spas are engineered with up to 90% less plumbing than conventional spas, full-foam insulation, and more efficient equipment to keep your energy bill low. 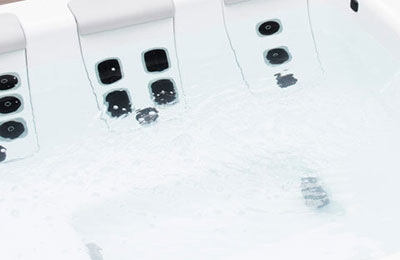 Crystal clear water is easy with Bullfrog Spas' Wellspring™ water care system. 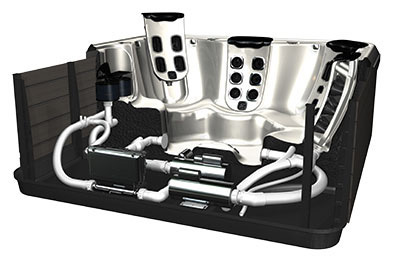 This efficient water purification system is designed to help you maintain crystal clear water in your hot tub without the worries. 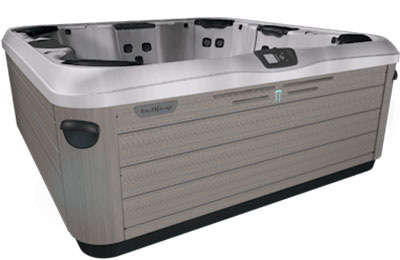 Working in conjunction with the appropriate sanitizing agents, the Wellspring hot tub filtration system both filters and purifies your spa water so you can relax without worry.